Explore techniques of “writing the wild” as we delve into the natural world; nature that is there in the cracks between our human constructs, in the wilds just a few feet from our doors. Work with words, reframe your view of how you see the wild, and become mindful of the living landscapes that exist around us. James Canton teaches the Wild Writing MA course at the University of Essex, exploring the fascinating ties between literature and the landscape of East Anglia. 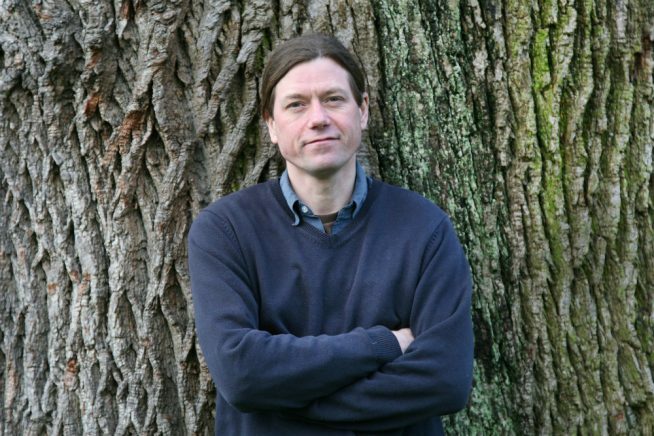 He has run workshops to encourage writing on nature and landscape and is the author of Ancient Wonderings and Out of Essex: Re-Imagining a Literary Landscape.